Avon Campaign Mailer Contest for Referrals! Find out how you can enter to WIN an APPLE IPAD PRO! At the prompt for "How did you hear about us?" 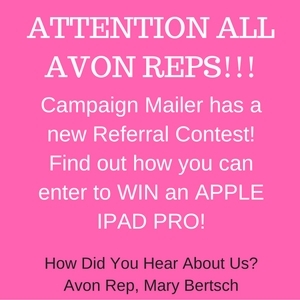 use the drop down arrow for "Avon Representative" and enter Mary Bertsch as your referral. 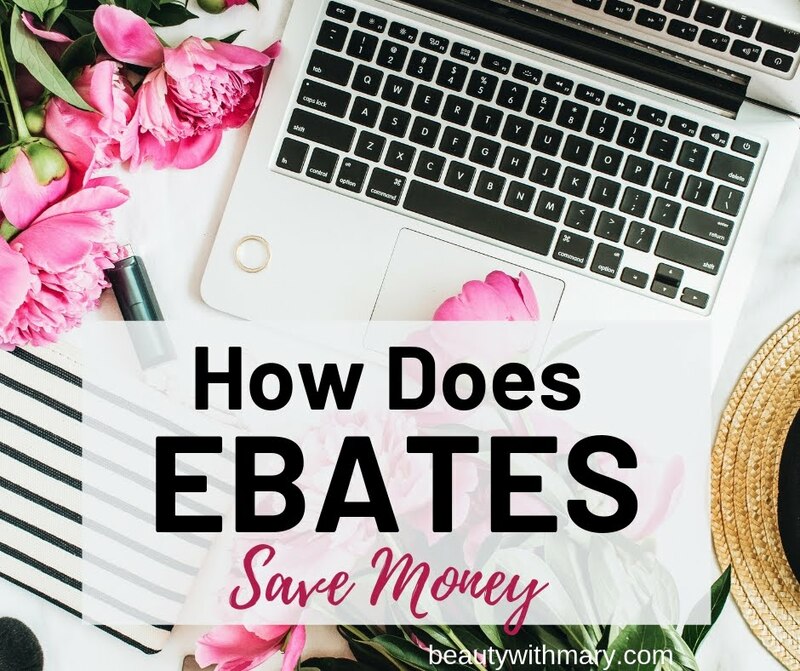 Saving time and money as an Avon rep is very important. Are you looking for tips on how to free up some time with your business? The Campaign Mailer is a great option for mailing out your Avon brochures. For a reasonable fee your books will be sent to anywhere in the USA. 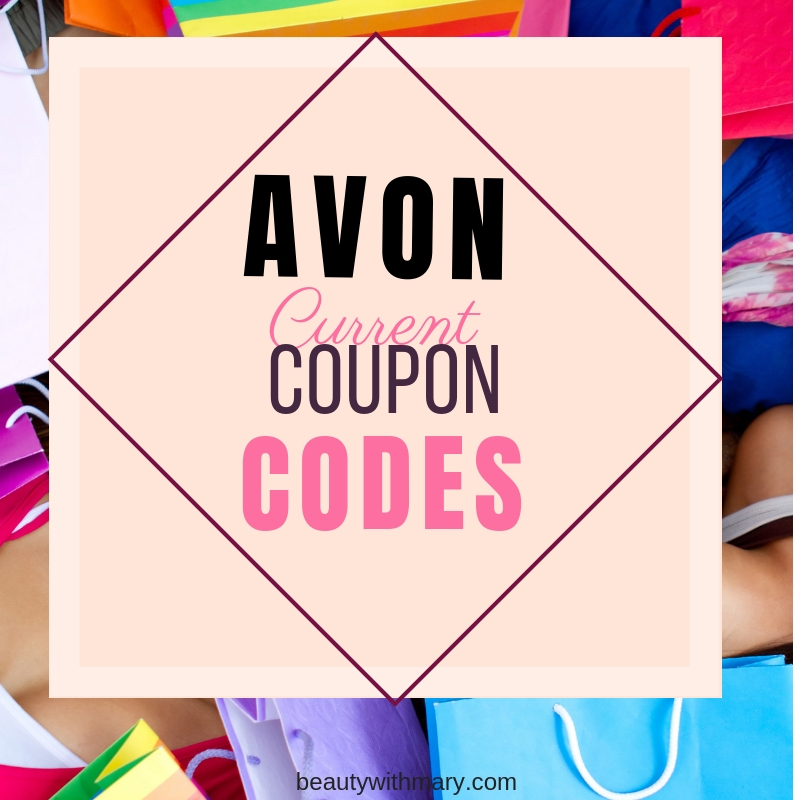 Today is a great time to sign up and to enter the Avon Campaign Mailer contest. This Avon Representative's mail preparation service will deliver the campaign brochure to your customers at bulk rates without you have to meet the bulk rate requirements. It's quite simple to use Campaign Mailer. Determine which of your present customers you want to give brochures to. 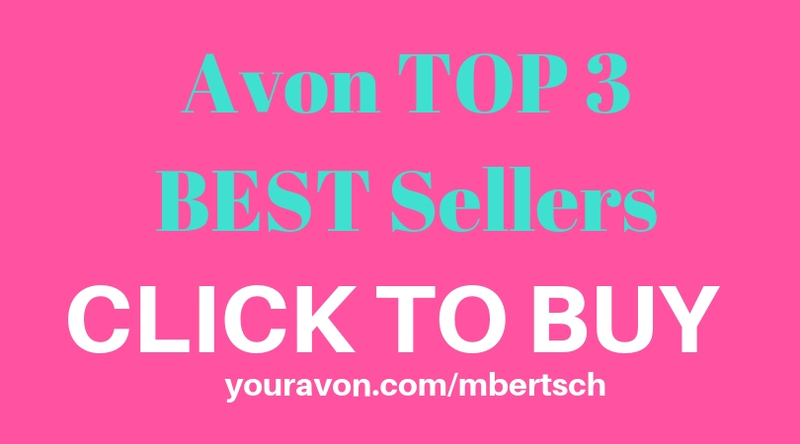 Do you want to mail Avon brochures to local customers and online customers? No more driving for hours and wasting gas. Just supply your customers' name and address and your contact information. You can even put your eStore address and coupon codes on the catalogs. 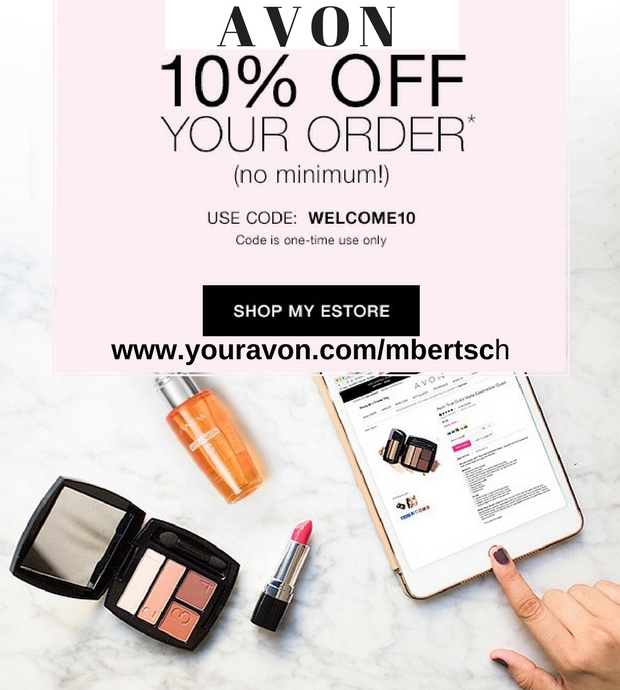 Sign up for Campaign Mailer today and you can receive a test Avon brochure with your personalized information sent to your home. Know the prices (the more you send the more you save) See the Campaign Mailer Prices below. Sign up for this Avon mailing service here. 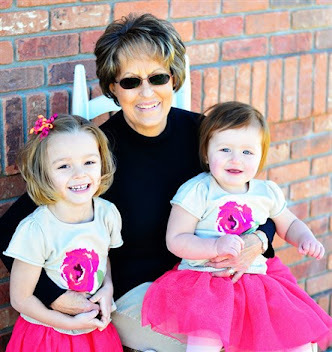 You will receive a free sample brochure sent to your home. Order with the appropriate mailer. Just like when you order brochures from Avon, you will save when you send more with Campaign Mailer. The best deal is when you ship 100 or more books each campaign. The price per catalog is at $.99 each. You can choose to send only the main brochure or also include the Outlet and Living Magalog. Are you ready to get started with Campaign Mailer? Get your entry in for their great giveaway for an Apple Ipad Pro today. Hurry as this contest ends August 31, 2016.